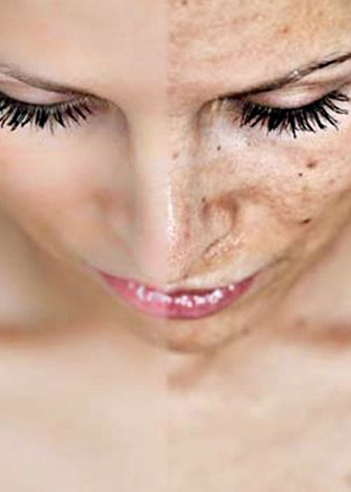 Skin pigmentation disorders affect the color of your skin. Your skin gets its color from a pigment called melanin. Special cells in the skin make melanin. When these cells become damaged or unhealthy, it affects melanin production. Some pigmentation disorders affect just patches of skin.